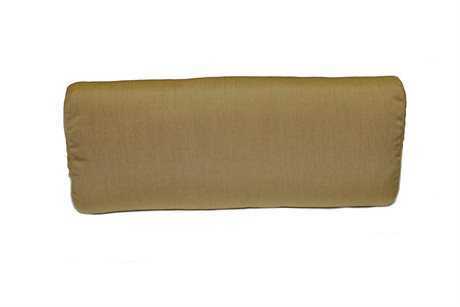 Patio cushions provide comfort, convenience, and striking aesthetic value in any outdoor setting. From deep seating cushions to paneled back pads, PatioLiving offers an extensive selection of patio furniture cushions with styles, colors, and fabric options to appeal to any aesthetic. 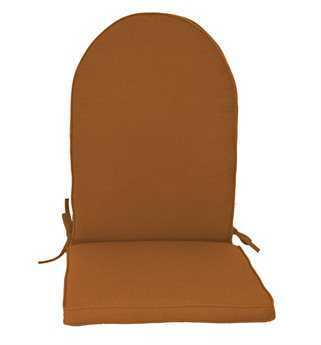 Our inventory of patio chair cushions includes options from premium brands such as Polywood, Lloyd Flanders, Woodard, and many others, with signature design accents ranging from tufting to decorative trim. 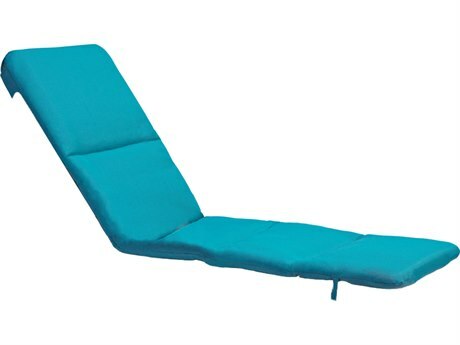 Nearly every piece of cushioned furniture available from PatioLiving has corresponding outdoor replacement cushions available for purchase, meaning you can continue to enjoy your outdoor furniture once your original cushions need to be replaced with brand new outdoor chair cushions available at a fraction of the cost of your initial purchase. Outdoor patio cushions and outdoor replacement cushions are available across almost all collections and brands carried by PatioLiving. 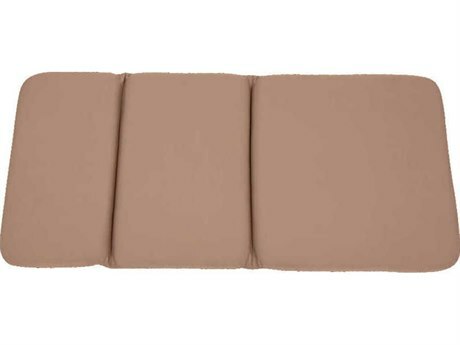 Our selection includes deep seating cushions for outdoor furniture that are the ultimate in seating that closely replicates the comfort of traditional indoor sofas and chairs, as well as arm pads, back pads, chaise mats, and more. 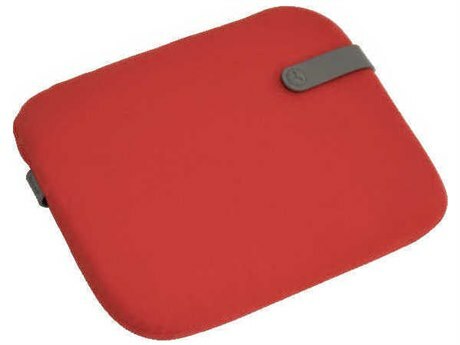 The appearance and shape of your outdoor seat cushions varies greatly, with some styles being boxy and sleek in appearance and others more plush, thin, and casual. Cushions for the patio secure to furniture through several methods. Certain cushions are permanently attached to their corresponding furnishings. These types include deep seating varieties and other furnishing styles which cannot be used without cushions. 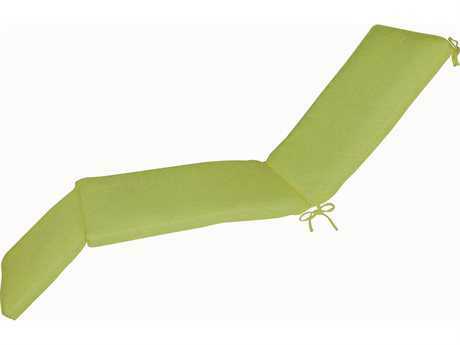 Other cushions are unattached and still others attach with fabric ties for a casual patio look. 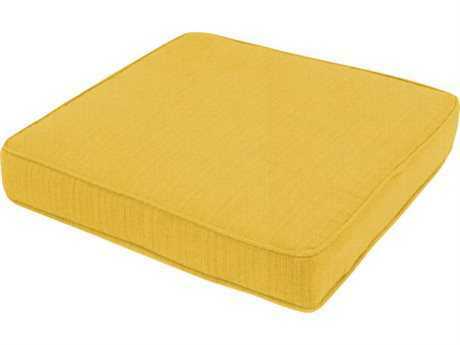 Offered categories include garden chair cushions, garden chair seat and back cushions, chaise lounge cushions, chaise seat and back cushions, bench seat and back cushions, loveseat seat and back cushions, sofa seat and back cushions, and ottoman cushions. 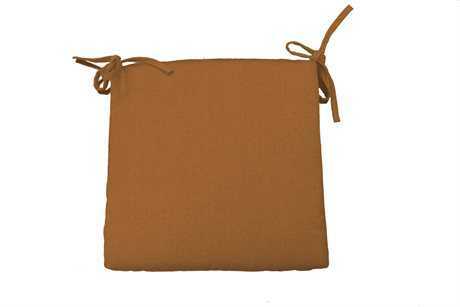 Patio style cushions bring a valuable mix of benefits to any outdoor setting. Many garden cushions are available in hundreds of fabrics, with various patterns and colors available, making it easy to match your cushion selections to any existing aesthetic or to achieve any conceivable look. With numerous trim color options also readily available, the opportunities for customization are virtually endless. 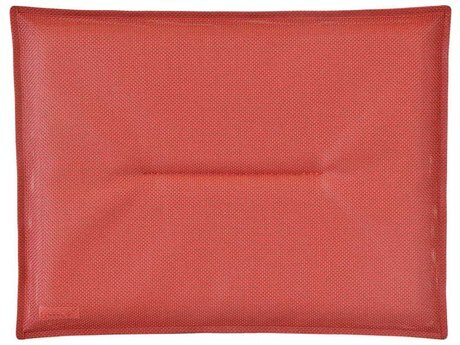 Outdoor cushions are also generally constructed from sturdy materials, such as Sunbrella fabric, while still being soft and comfortable. Many sunbrella cushions are hydrophobic, hypoallergenic, antimicrobial, and mildew resistant, meaning they can be kept outdoors year round in temperate climates without fading or soiling. 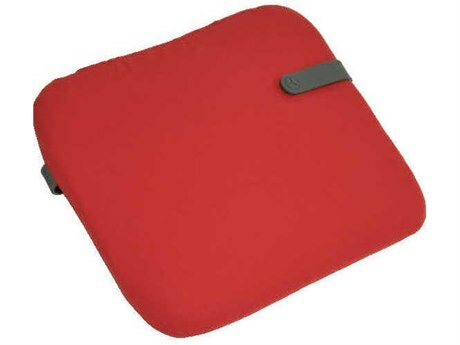 Many models feature easy zip opening, for fast draining after a rain storm, and to easily remove sleeves for cleaning or to add supplementary padding to maintain your cushions’ sharp and full appearance. Many outdoor furniture selections available from PatioLiving can be styled with or without cushions, and replacement cushions make it easy to add plush seating to select furniture pieces at any time, while also choosing to keep other furnishings bare. 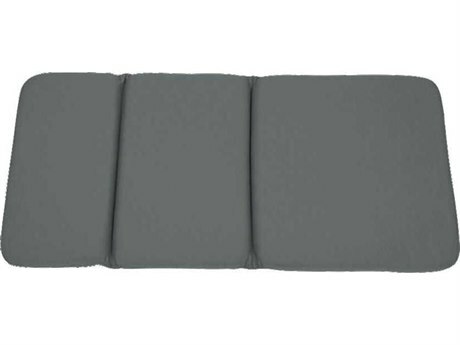 With routine and proper maintenance, most PatioLiving outdoor cushions can be enjoyed for up to eight years of use. 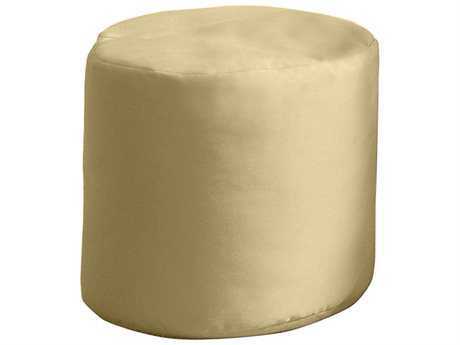 Purchasing new patio cushions presents an opportunity to revitalize the look of your patio furniture. Cushions in new colors or patterns can completely change the look of your furniture arrangement, breathing new life into your outdoor space.